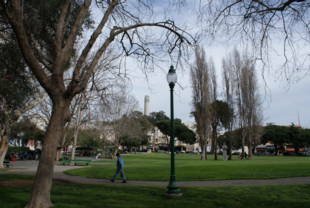 Washington Square is a big green space in North Beach, near Telegraph Hill. 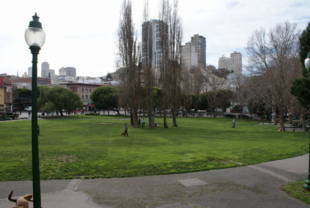 There is plenty of space to play catch or frisbee with friends or your pooch, lie in grass on a hot day or have a picnic! 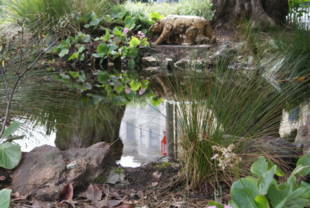 The Marini Plaza in this park features a garden pond. 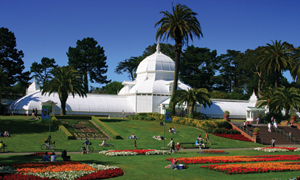 The park also has play structures and bathrooms. 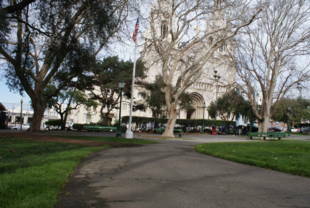 Washington Square is owned by the San Francisco Recreation and Parks Department.